Happy 2017! We rang in the New Year with a camping adventure to a new Florida State Park, Three Rivers in Sneads, Florida. The weather was a bit cold, dropping to 38F one night while we slept in the tent but the days were perfect for hiking and exploring. We are excited to tell you more about Three Rivers State Park and will do so soon. 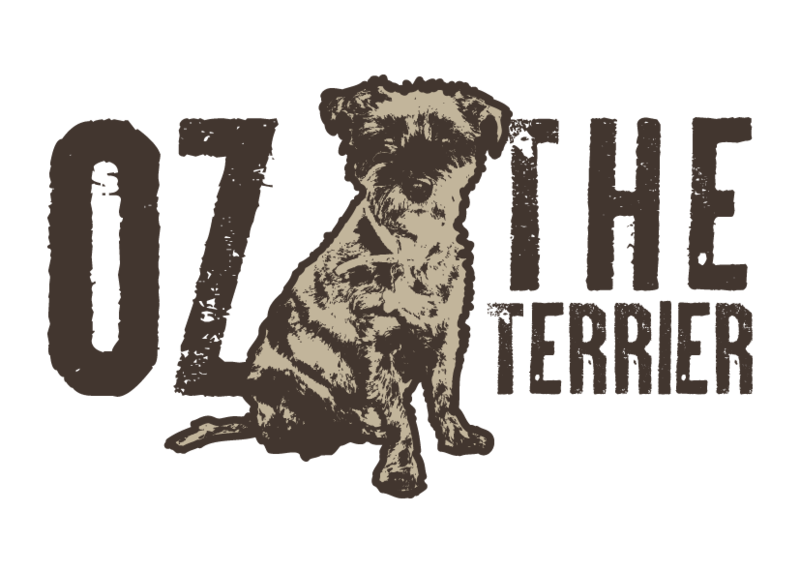 For now, we want to take a brief look back at all the good that happened at Oz the Terrier in 2016. We are grateful to all the brands that wanted to work with us this year. 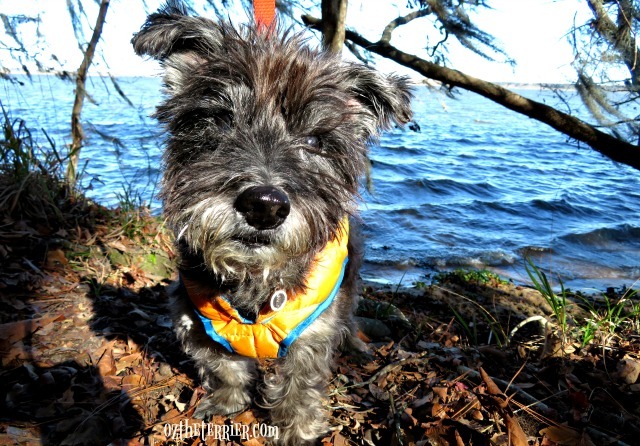 We are especially thankful to FetchFuel for keeping Oz an active senior dog; to Gold Paw Series for providing Oz with shirts and fleeces to protect his skin from allergens; and to Solvit Products for helping us fix Oz’s HoundAbout II bike trailer/stroller. You all know we never worry about taking Oz along for all our adventures because we know he is always safely buckled up with his Sleepypod Clickit Sport safety harness. We were honored to promote Sleepypod for all of 2016. 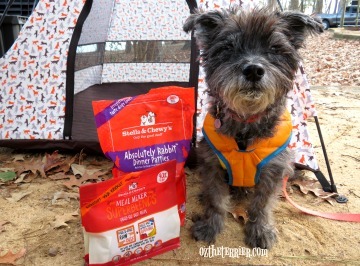 Oz never goes hungry on an outdoor adventure thanks to Stella & Chewy’s freeze-dried dinners for dogs. 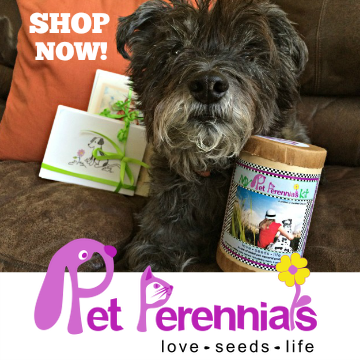 We were flattered when Stella & Chewy’s selected us to be one of their Brand Ambassadors. 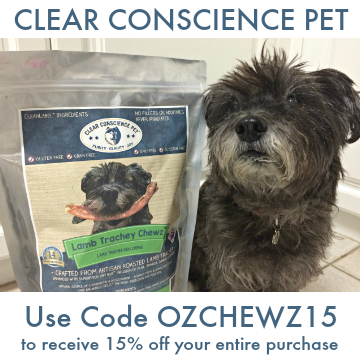 Our friends at Clear Conscience Pet make some of the healthiest, all-natural dog treats. 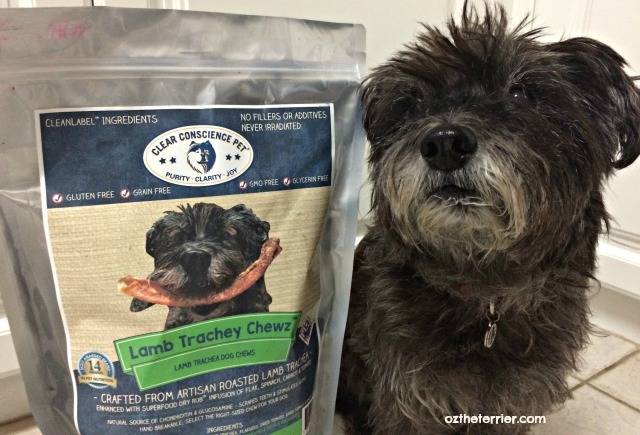 In late 2016, they did a package redesign and they chose to feature Oz on the new packaging for Lamb Trachey Chewz. 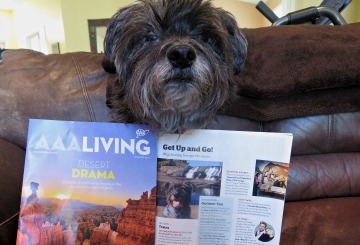 We are thrilled to have Oz be a “coverdog” for one of his favorite treats! We want to thank you all for making our 2016 one of the best years we have had on the blog. We are so grateful to each of you for your friendship and support and we look forward to new adventures in 2017! Three Rivers State Park was technically not our first adventure of 2017. As you know, we are regular volunteers with Habitat for Humanity both locally and internationally. Our local Habitat has asked me to come back part-time as Marketing Coordinator and I, of course, said yes! I will be working on redesigning their website, their blog, and promoting their good work on social media as well as through standard marketing/PR channels. However, that does not mean Oz is going away. 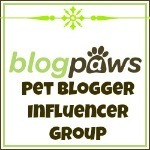 We are still planning on being right here on the blog and social media. We may just be a little slow to post or visit for the next month as we adjust to our new schedule. Here's to a happier and healthier 2017 for us all! What a pawsome adventure! Happy 2017! Happy New Year to YOU.... OMD a NEW place to explore... and some fine foodables... what a grand post. What a great year Oz, and a star on a bag of treats, that is awesome!!!! Incredible accomplishments! WOW! 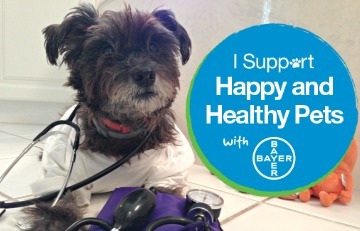 Congratulations on the new job and to our buddy Oz making the cover of the treat bag! THREE rivers, that sounds like paradise to us! 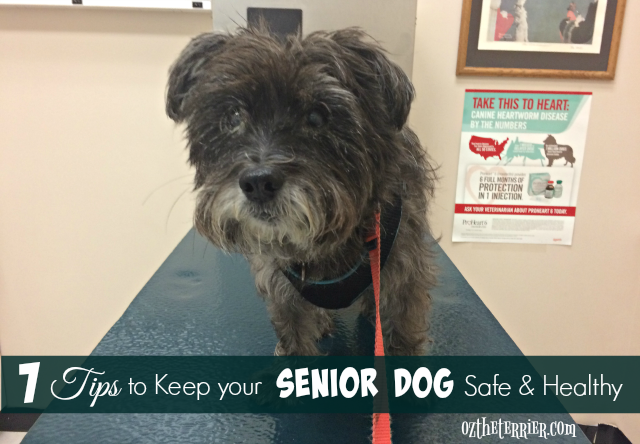 Moms always seem to get tangled up in things that take away from our dog blog business. We are not sure how it will be with us in the spring when Mom's business picks up, but we won't disappear either. Congrats to your Mom on the position. You must be so very proud of your Mama, Oz!! You are both doing to very well! Wowzers! You're on the COVER of a treat bag?!?! Awesome! Happy New Year! Oz I knew you were destined for greatness....now look at your sweet face on the delish bag of foodables!